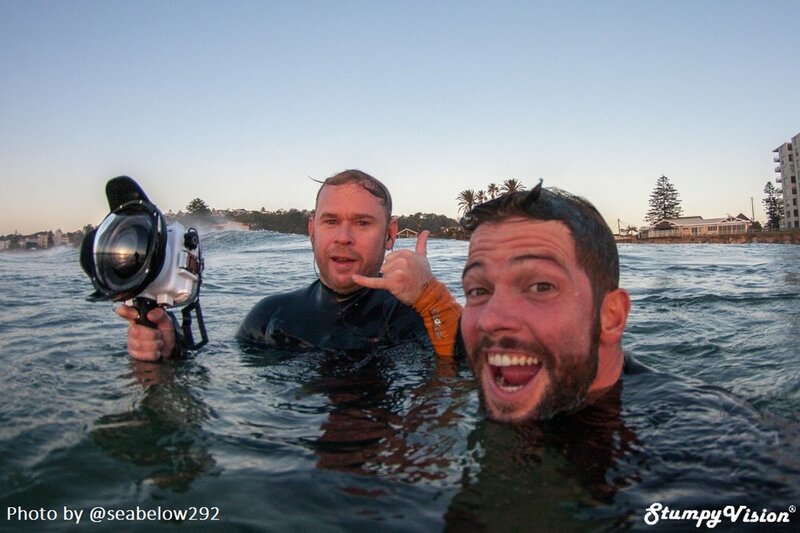 If you have always dreamed of trying your hand at water based surf photography but the exorbitantly high costs associated with purchasing a camera water housing have proved a major deterrent then perhaps it is finally time to think again. Thanks to the recent release of the Seafrogs A6xxx Salted Line water housing specifically designed for Sony's A6000 mirror-less camera range it is now more affordable than ever to get into water based surf photography. The Seafrogs A6xxx Salted Line water housing starts at a mere $297 USD ($405 AUD) for the standard housing. If you combine this housing with Sony's highly affordable 24 megapixel A6000 camera you could soon find yourself in the water with a high quality interchangeable lens camera for well below $1000 USD. Not bad huh? One would struggle to source a water housing for $1000 from other manufacturers yet alone a full setup. Most water housing offerings tend to go into the thousands while alternatively Seafrogs low price offering would barely dent one's bank account. In this review I'll mostly cover the products performance in heavy surf conditions but if you are interested in the product's technical specs then please feel free to check out my previous detailed product review here. 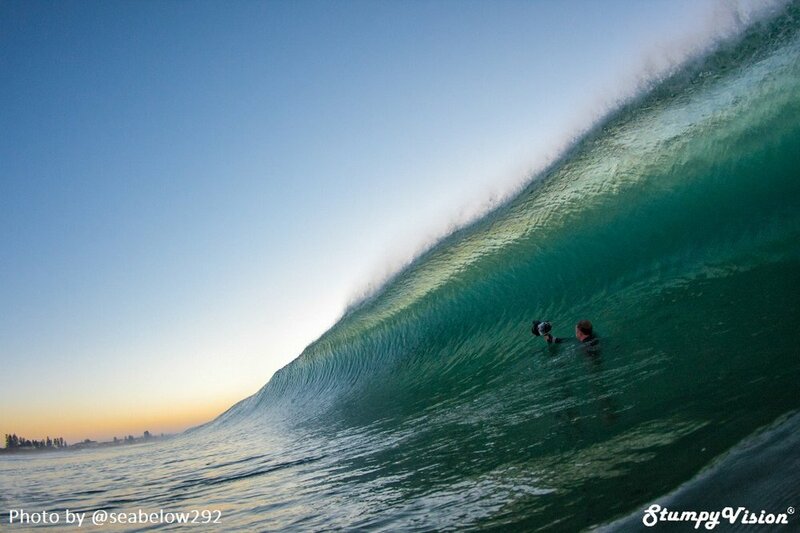 Did I mention it was a solid swell? 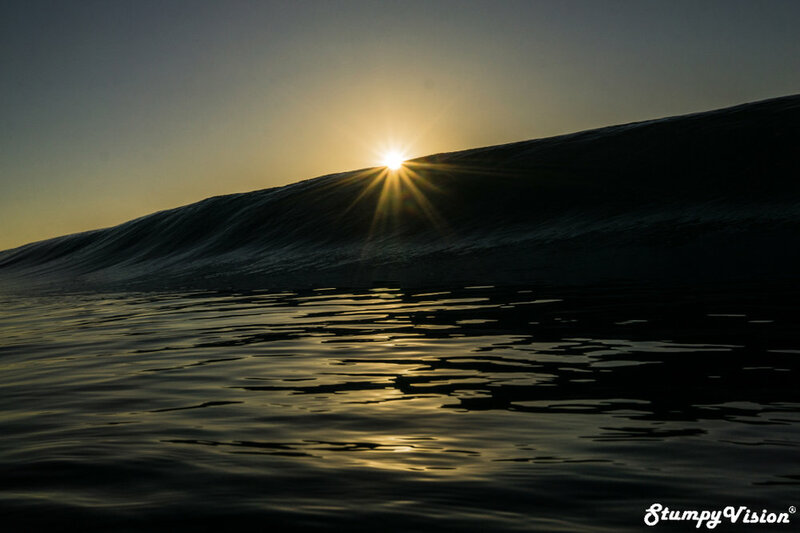 There was a very promising swell forecast for our first scheduled test run at 6:30am on a chilly mid winter's day. On arrival we were greeted by offshore winds perfectly grooming a solid 2 metre plus swell generating flawless heavy barrels. To put it simply, it was absolutely pumping. Seafrogs Salted A6xxx housing was not only about to get a test but in fact a true workout. 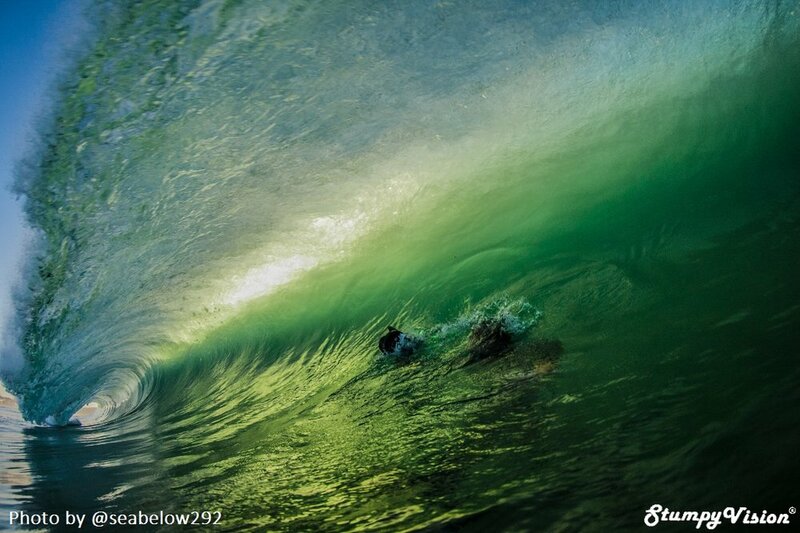 There is no better test for a water housing than the heaving sand thumping shore break barrels of South Narrabeen. Captured with the Seafrogs housing in the Galapagos. Despite the heavy surf conditions on hand I personally had no reservations whatsoever that this housing would be more than up for the task. 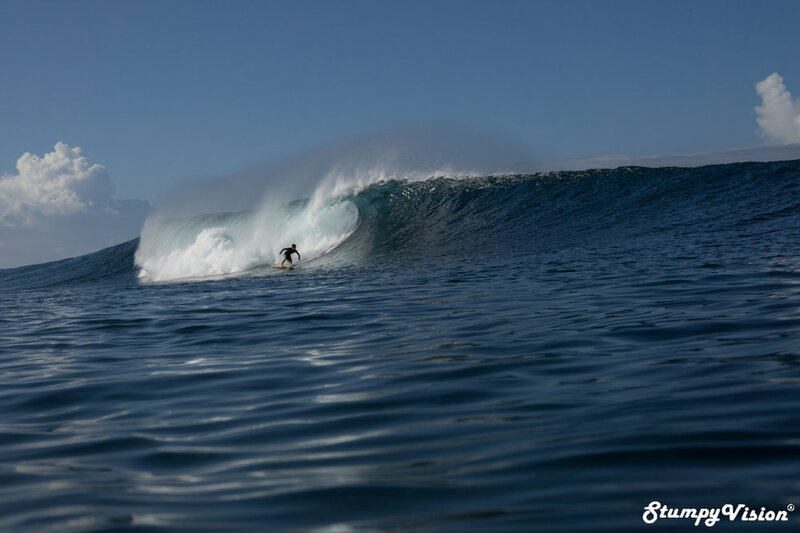 I had the upmost confidence in this housing as I had previously utilised one of Seafrogs older models while shooting some of the heaviest waves that Latin America has to offer during my two year adventure through Central and South America. "Fatty" Barlow was on the job. Heavy conditions would prove no problem for the Seafrogs housing. The quality of the Sigma 16mm 1.4. On this particular day I was shooting with a Sony A6000 (although the housing is also compatible with the A6300 and A6500 models) and a Sigma 16mm 1.4 lens and a 6 inch dome port attached. The Sigma 16mm 1.4 is a top class lens and it is widely regarded as one of the sharpest lenses available for the Sony A6000 line. What is great about the design of this dome port is that it is comfortably able to accommodate a whole host of lenses including the larger and high quality Sony Zeiss lenses giving you the opportunity to really push your image quality with some top shelf glass. With a range of different port options available in the Salted Line (six port options in total) you have a very versatile housing setup. 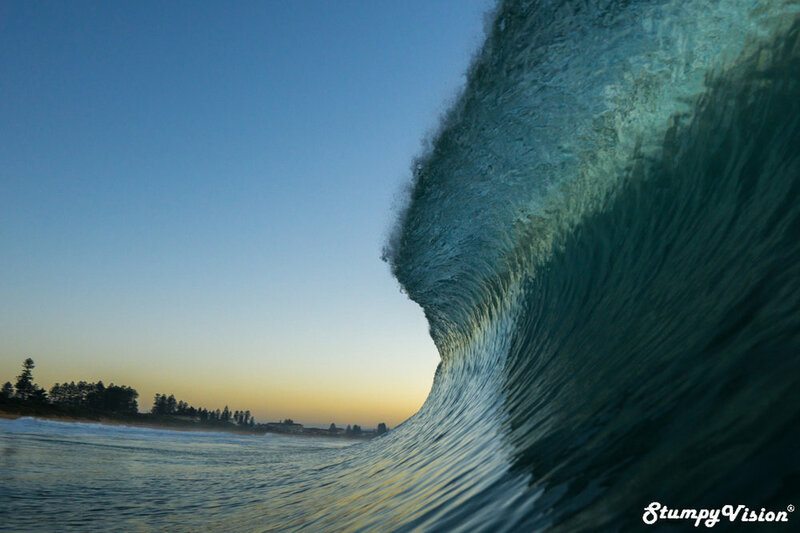 This versatility will allow you to conveniently swap between shooting with a wide angle lens to a lens with longer reach so you can easily select the best lens option for you based on the surf conditions. In all over 25 different lenses are compatible with the Salted Line housing which makes this water housing extremely versatile indeed. A detailed list of compatible lenses can be found on my previous product review here. The dome port with swap rings installed. 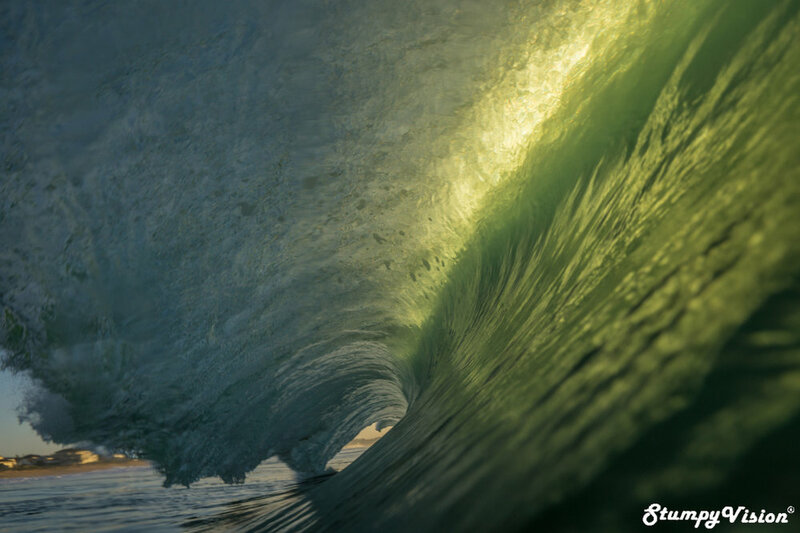 While the 6 inch dome port pictured features protruding wings (to reduce lens flare) this feature is rather bulky and is not exactly ideal for surf photography. 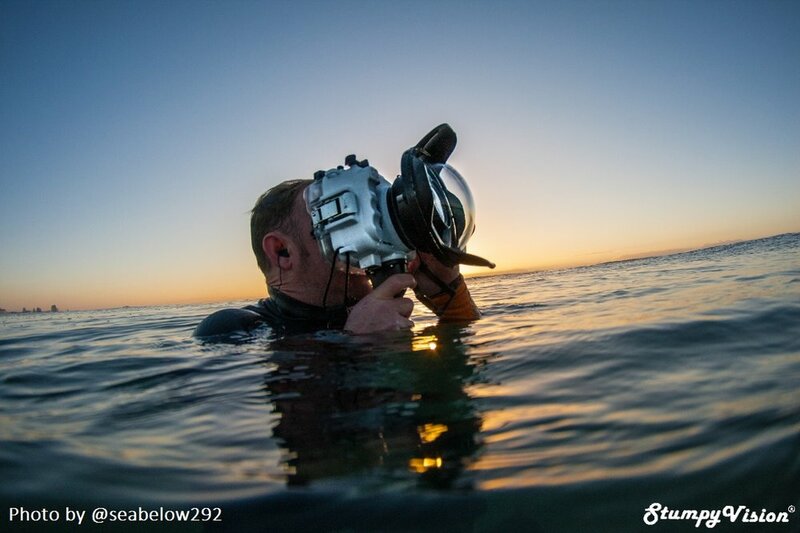 Fortunately Seafrogs was quick to listen to feedback and they now offer a swap ring for a more standard surf photography dome port design which will allow for a more natural flow of water across the dome port in order to achieve those perfect over/under split shots. Seafrogs has also recently released both a new smaller 4 inch dome port and a larger 8 inch dome port so you can select the option best for you. When shooting with the wide angle 16mm lens I utilised the LCD screen to line up my focus and review the images captured. I found that I was able to view the screen clearly despite the bright lighting conditions and I found that the attached LCD screen shield also to be effective. What I find really great about this housing is that it allows for full button access and zoom control (for specific lenses only) which gives you the freedom to toggle with and adjust your camera's settings to your hearts content while in the water. Such full button access is a feature that had previously been reserved for only the most expensive camera housings. Gone are the days of presetting your camera settings before you enter the water and hoping that you had selected correctly while praying that the lighting conditions will not rapidly change. I also had a dabble with the view finder option and found it to offer nice crisp, clear and bright viewing which will prove essential when lining up shots with longer lenses. However, one slight weakness of the housing is that it is not overly light in weight especially when compared to the lightest options on the market. The housing weighs in at around 1.6kg (3.5lbs) and once you insert the camera and a larger lens this could be closer to the 3kg mark (6.6lbs). While this weight should not present a major issue especially when shooting with both hands it can however take a bit of getting used to when shooting one handed in heavy conditions. It may in fact take a couple of weeks to build up your wrist strength as your muscles adapt to the weight. Stoked with the product. Big smiles and shakas all around. 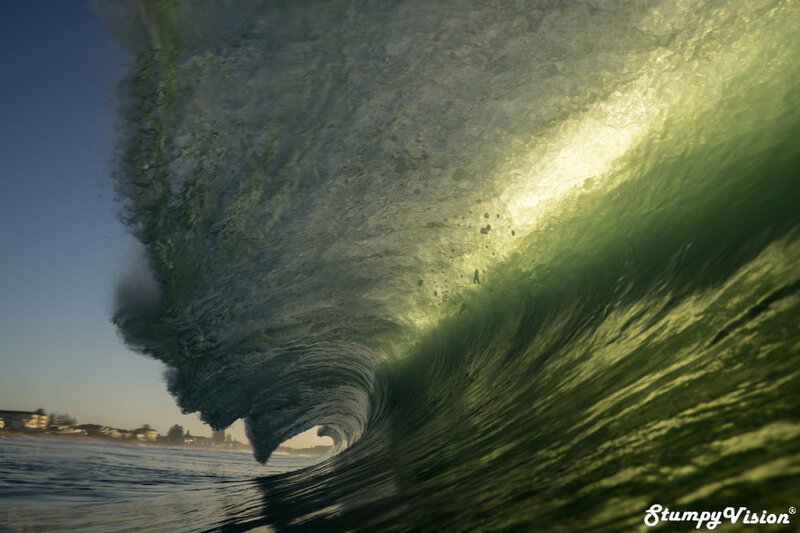 So if you are like me, on a tight budget but still dream of owning a quality feature packed yet robust water housing then look no further than Seafrogs A6xxx Saltedline water housing and you will soon find yourself capturing amazing water based surf images regardless of the how heavy the surf conditions. Don't forget to enter the code CTB18 on checkout at Seafrogs.com.hk for a 5% discount. My shot from the previous image. A stunning Sydney winter's morning. The Sigma 16mm 1.4 performed amazingly in the low light. Amazing back-lit conditions. A photographers dream.